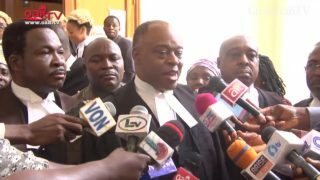 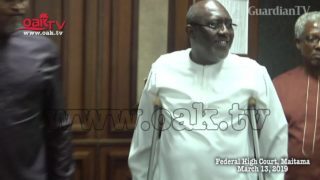 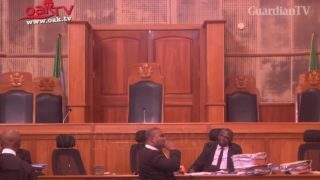 A Federal High Court in Abuja has discharged a Senior Advocate of Nigeria, Onyechi Ikpeazu and his law firm from further legal representation a former spokesman of the People's Democratic Party, Olisa Metuh in his alleged money laundering case. 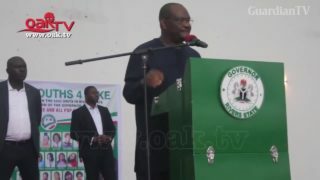 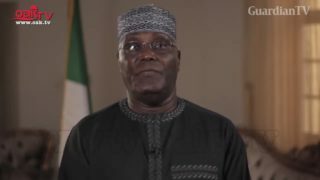 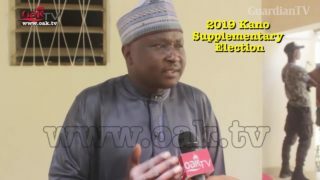 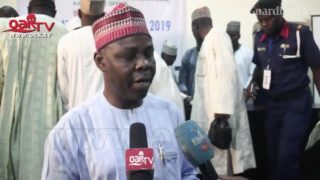 Peoples Democratic Party Candidate in the just concluded February 23, presidential election, Atiku Abubakar, has asked Nigerians to vote for governorship and state assembly party candidate on the platform of his party. 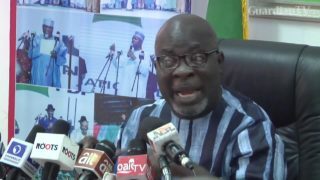 The Abuja division of the Court of Appeal has ordered the Independent National Electoral Commission to allow the People’s Democratic Party (PDP) and its presidential candidate, Atiku Abubakar to inspect all electoral materials used during the just concluded general elections. 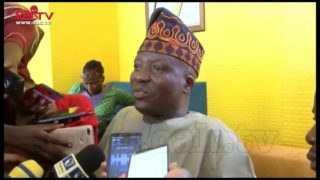 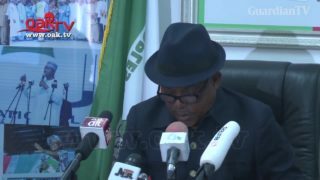 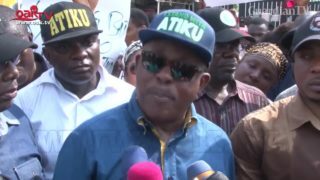 Peoples Democratic Party (PDP) has asked the Economic and Financial Crimes Commission (EFCC) to stop witch-hunting its members. 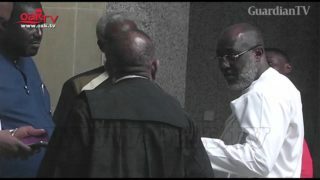 Two Senior counsels in the ongoing criminal trial of a former spokesman of the People's Democratic Party, Olisa Metuh, Emeka Etiaba (SAN) and Onyinyechi Ikpeazu have sought to withdraw their legal representation from the case.